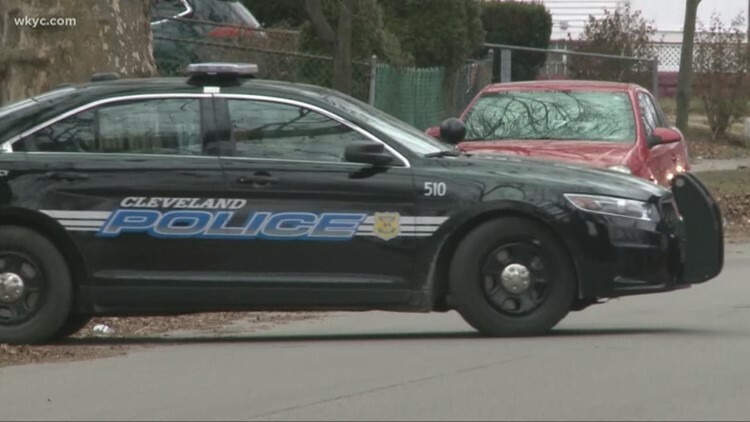 The Cleveland Police Department has located the mother of a child found wandering the streets of Cleveland, Sunday. The child’s mother is currently being questioned by investigators. Police say the 3-year-old girl was found wandering the streets in the area of E. 124th Street and Locke Avenue around 11:30 p.m..
Nancy Algee, a witness, says she was walking her dog at the time when a woman told her she found the girl later identified as Destiney. She says the young girl did not have on any socks, shoes or a coat. Algee says the woman, who has not been identified, asked her and other people in the neighborhood if they the knew the girl, but no one did. The unidentified woman was driving a black Lincoln SUV with a male passenger and 1-year-old inside when they grabbed Destiney and took off. “First thing going through my mind was y’all kidnapping that little girl,” she said. Algee called police because she was concerned for the young girl’s life, but when she did, she says the woman and man later identified as Raymond Wright came back, attacked her, her 12-year-old daughter and dog.